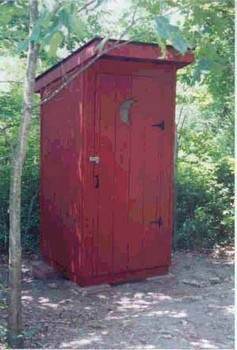 Not everyone needs an outhouse, but if you have rural property with no running water, an outhouse is a necessity. Use free outhouse plans to build a convenience that your family will thank you for and will be a valuable asset to your property. 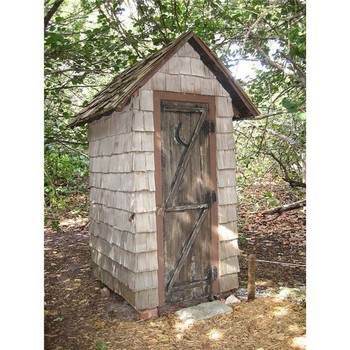 Free outhouse plans are simple structures that require basic tools and skills. There are modern versions, as well as historic reproductions of 19th century buildings that are charming in their architecture. There are even plans for an indoor outhouse. 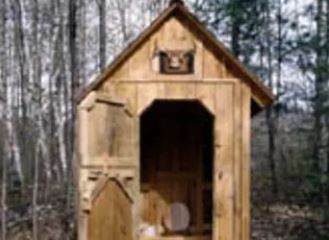 A rustic outhouse is built with stock lumber, making it an inexpensive project. Plans, tips and material lists make this a great project for a beginning woodworker. If your family spends time on your property, this would be a great project to include everyone. Spend a weekend building a convenience that will be used for years. Here are instructions for building an outhouse with roof and all. Printable layout for an outdoor toilet. 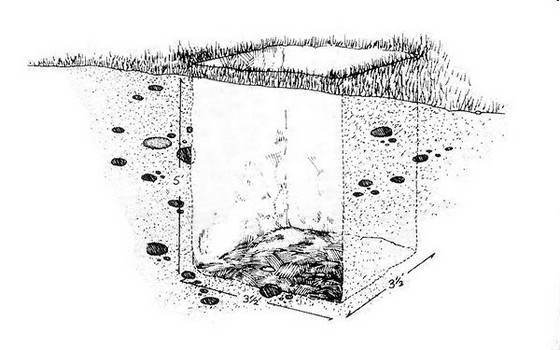 How to build an outhouse, complete with dimensions. 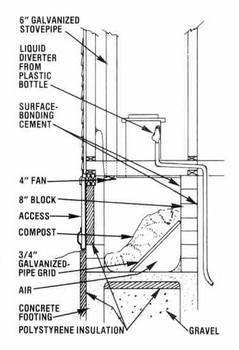 Downloadable plans for a ventilated pit latrine. 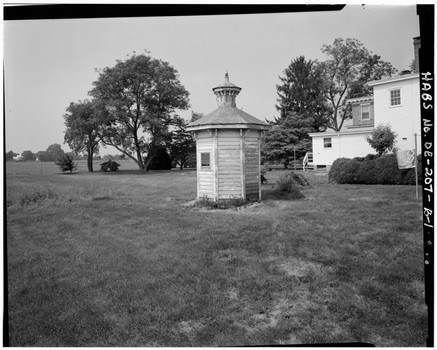 Here are several plans for outhouses built in the 1800's. Even picturesque outhouses shown here. 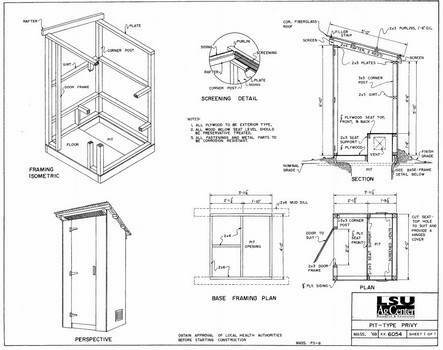 Plans and diagrams for building an outhouse. 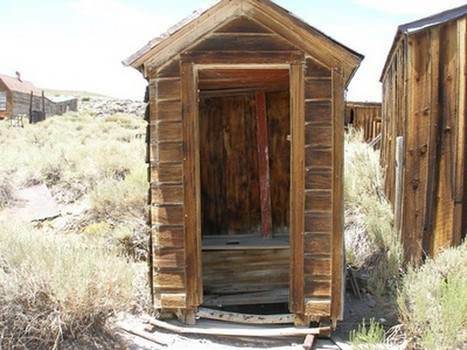 A general outline to help you build an outhouse. 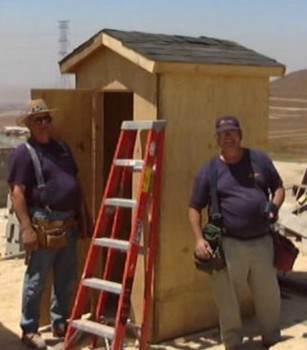 You can build a outhouse easily with these step-by-step plans along with helpful tips. This plan has six steps that are easy to follow for building an outhouse. 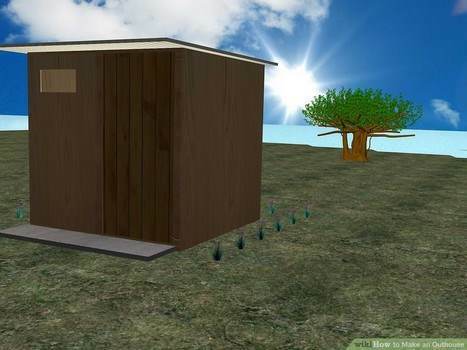 Keep water bills low by building this outhouse that is intended to be placed in your backyard.